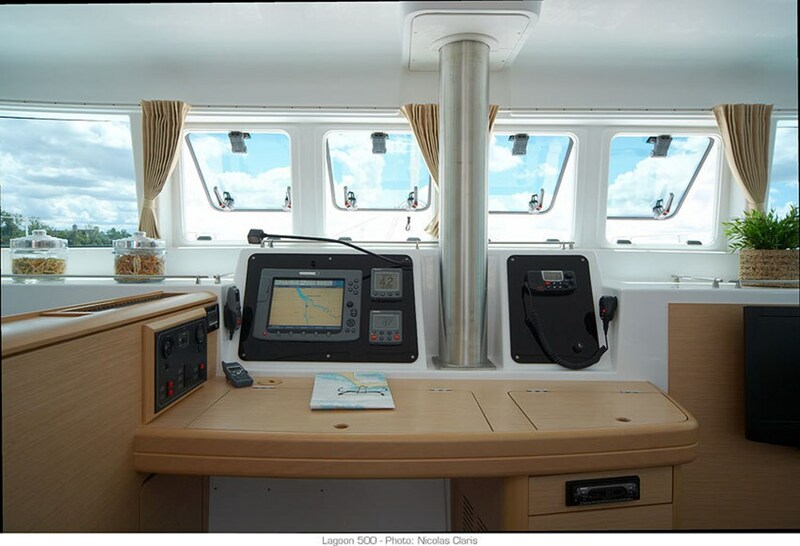 Fuel capacity: 4 x 240 lit. 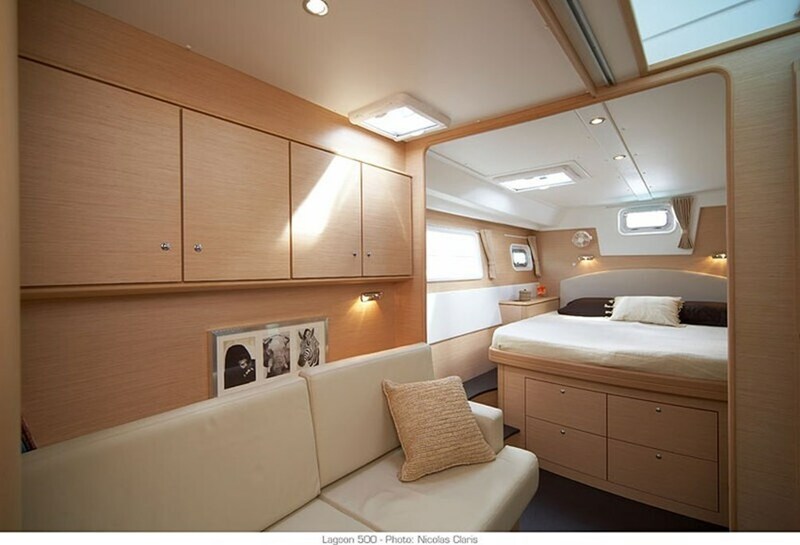 Water capacity: 4 x 240 lit. 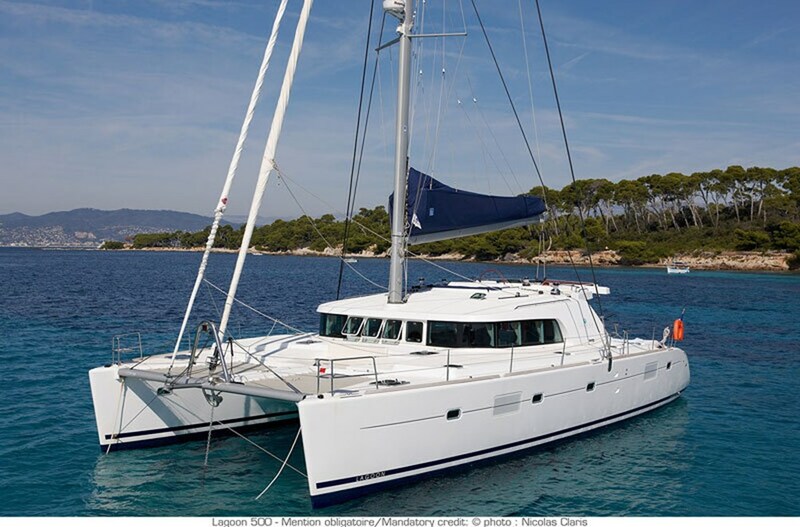 Lagoon 500 , the model from 2006. is situated in Athens, Greece. 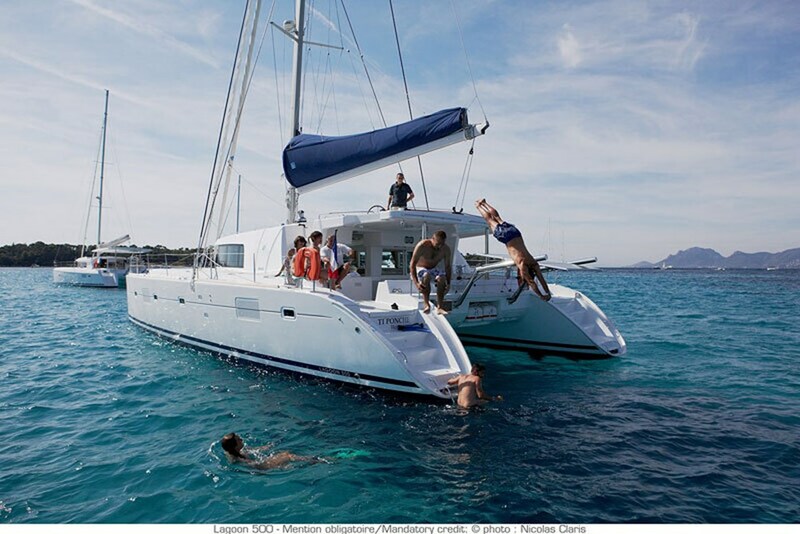 With 10 berths and 6 cabins, you can enjoy your 2019 holidays in Greece with your family or friends. 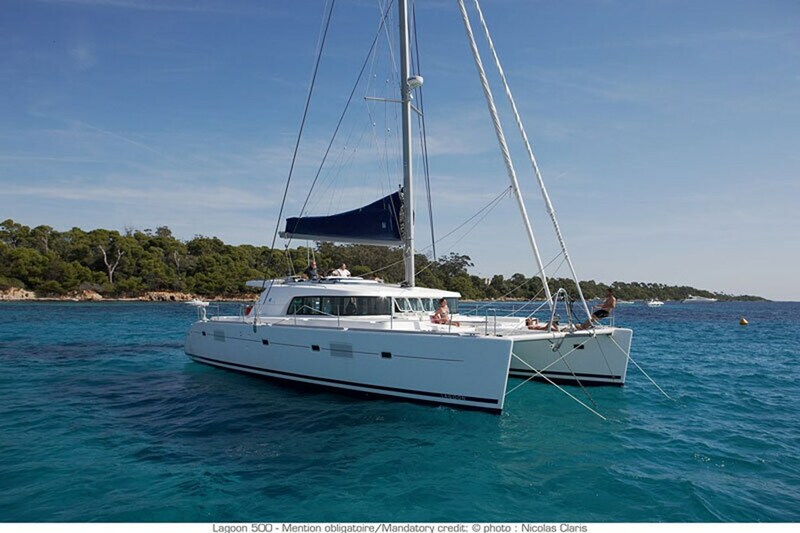 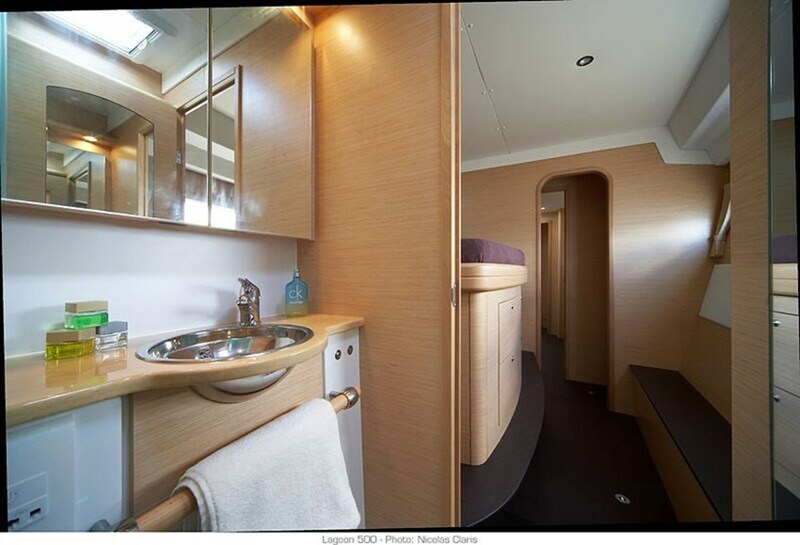 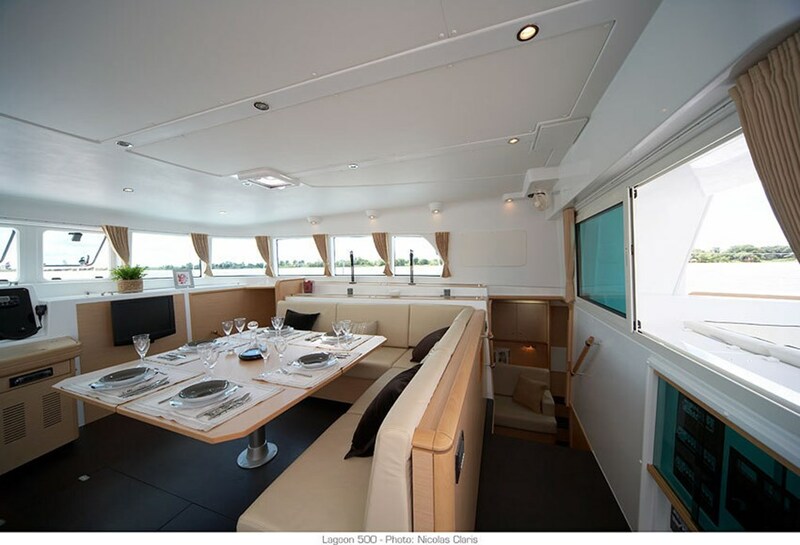 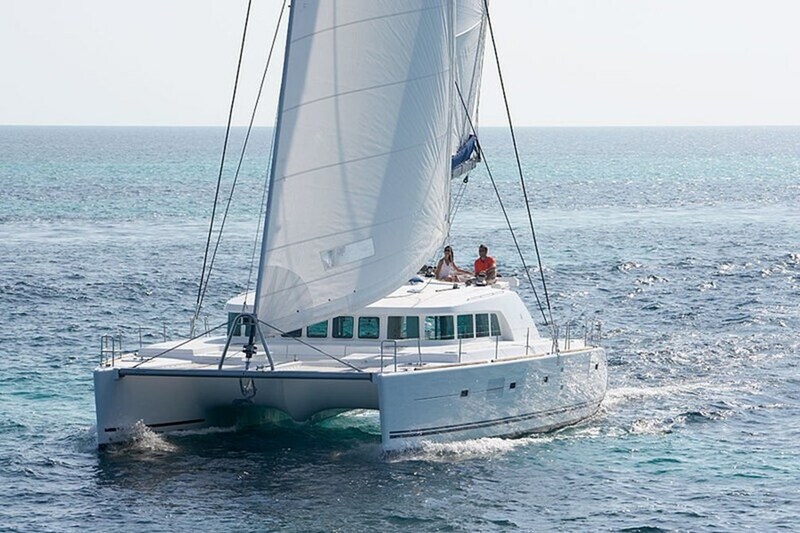 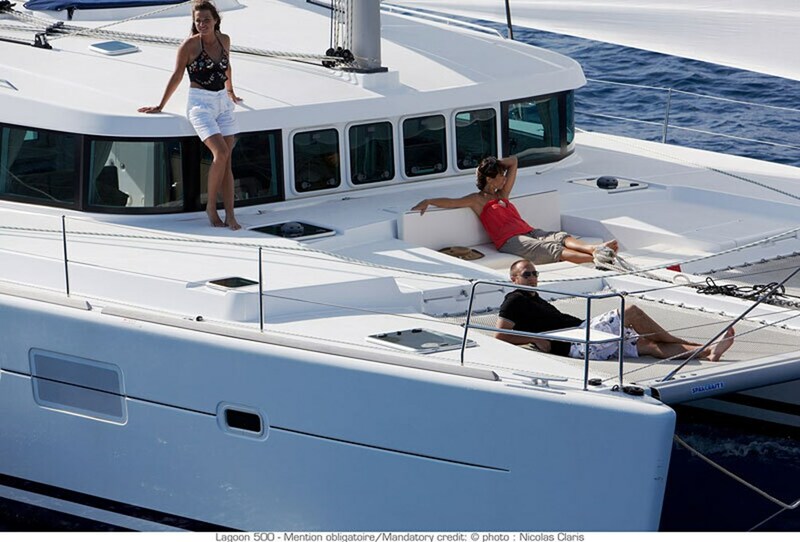 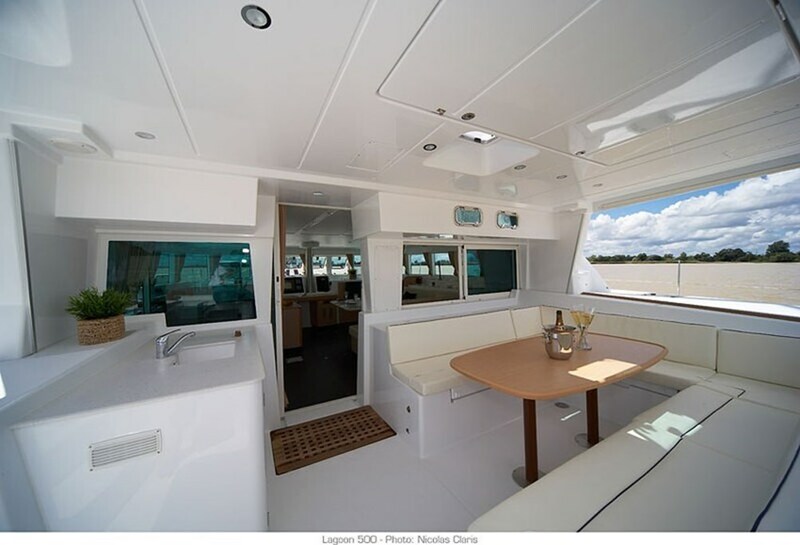 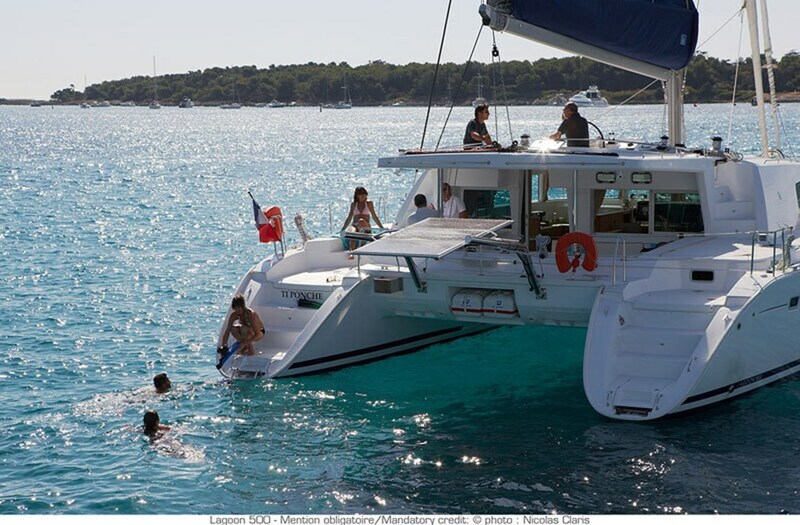 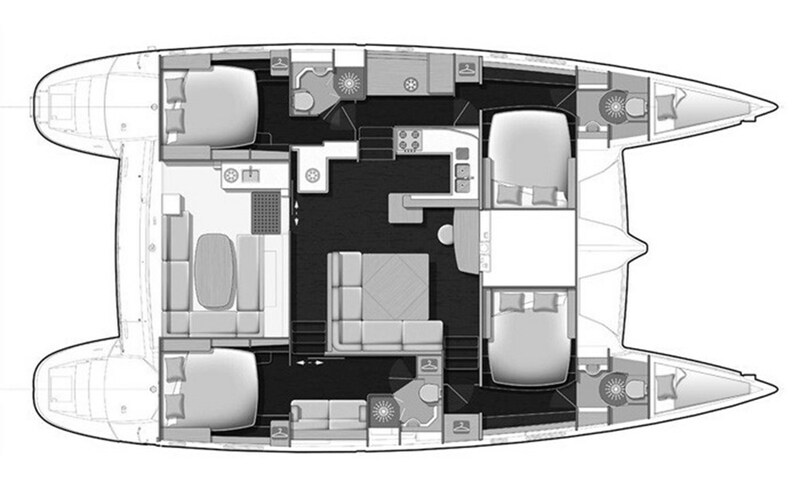 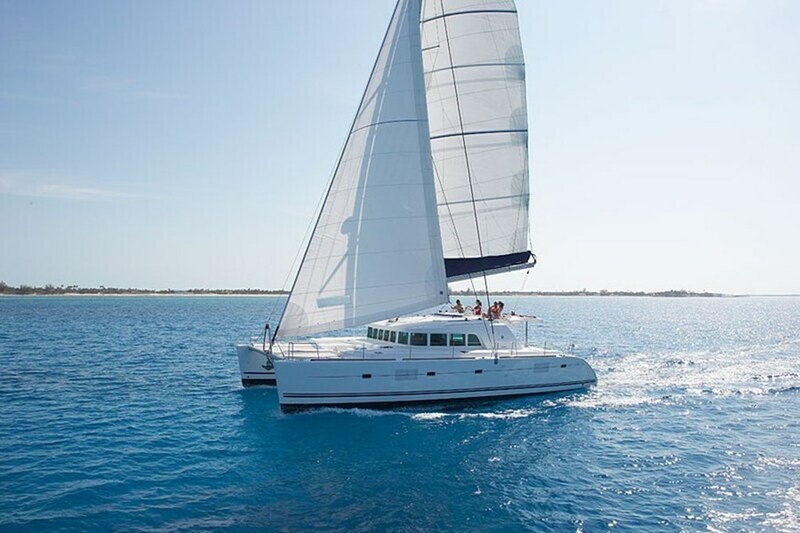 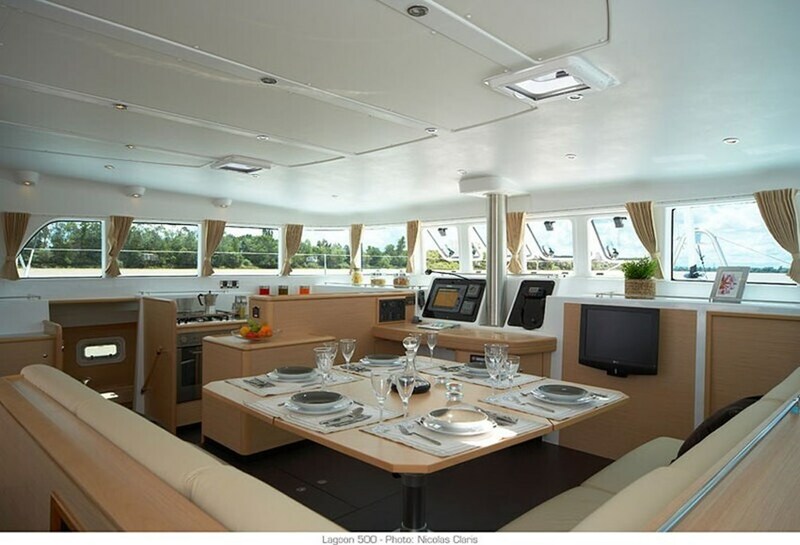 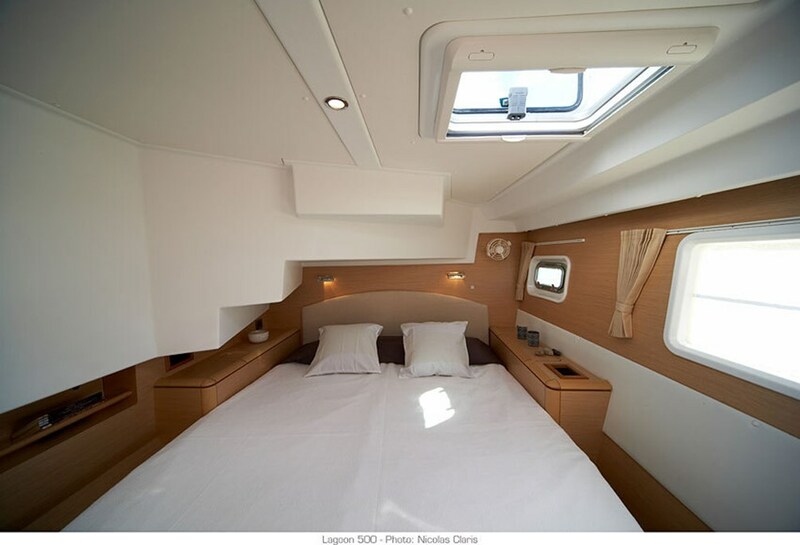 Lagoon 500 is an excellent choice for one or more week charter hire in Greece on the .